Memorial Day commemorates the men and women who died while serving in the American military and originated in the years following the Civil War. I know that many people think of the day as the unofficial start of summer than as a day to remember those who served our country. Try to make a point of remembering our fallen soldiers today. Maybe that means attending your town's parade or thanking a soldier who served or even just bowing your head for a moment to honor all of the brave souls who gave so much. It was fitting that we kicked off this weekend’s show with a call from Glen, who is transitioning from the army into civilian life. He has done a terrific job saving for retirement and I just added a few finishing touches on his allocation. On the retirement front, we had a flurry of inquiries. Irvin from MD has plenty of retirement income, which is why it’s curious that an advisor is recommending a variable annuity (sigh). David from AZ is in terrific shape for retirement ($2.4 million squirreled away will do it every time! ); Joe is ready to roll over his $650K employer plan into Vanguard; Tim is worried about the bond market collapsing, and James is trying to weigh whether he should pay down two different mortgages. Louie and Amanda are starting their financial lives early – we try to make it as easy as possible for them to start saving efficiently and at a low cost. You really can’t go wrong with Vanguard, T. Rowe Price or Fidelity, as long as you choose index funds, so Jeff shouldn’t fret too much about it. Eugene from Long Island needs to make sure he is comparing his Franklin Templeton fund to the correct index. This led to a friendly reminder that your banker may not have to put your interests first. It’s always best to ask any financial service professional whether he or she owes you a fiduciary duty. Fred wrote in about his disappointing experience trying to get underwritten for long term care insurance, which can be frustrating. 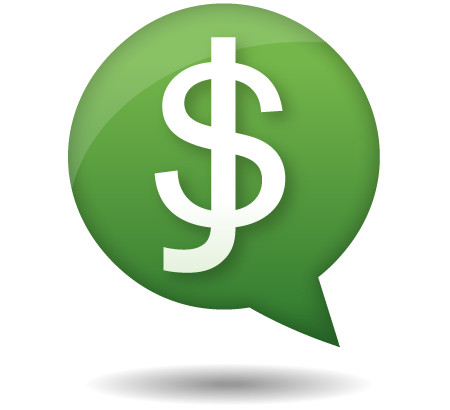 Newer PostRadio Show #117: Cash dilemma: Dollar cost average or lump sum?